new chief executive officer of GlobalFoundries. Inc. and as the COO of Qualcomm Inc.
“This has been an incredible journey and our success thus far has been a testament to our ability to partner with leading customers in the industry. 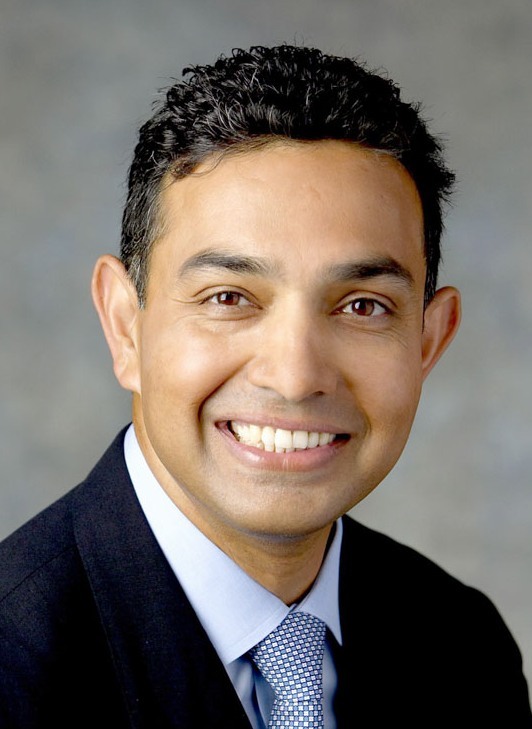 I am confident that I am leaving GlobalFoundries in a position of strength and that Sanjay will take this company to new horizons,” said Manocha. “I am thrilled to have the opportunity to lead a company with such a strong track record in an industry that I know and love. I look forward to working closely with Ajit during the transition and with a very talented global team to continue to make our customers successful,” said Jha.